Kerala Public Service Commission is decided to conduct an Examination in the following scheduled. Candidates can prepare for the LABORATORY TECHNICIAN Examination, which is scheduled on the following date in various districts. Candidates can download the Admission Tickets through their One Time Registration Profile in the Website www.keralapsc.gov.in. 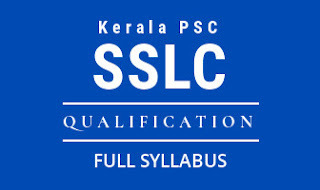 Detailed Kerala PSC LABORATORY TECHNICIAN Examination schedule is available below. 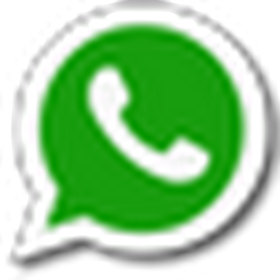 Warning :- Admission ticket will not be generated for candidates who fail to submit their confirmation on or before the last date and their application for this post will be summarily rejected. Candidates who successfully submit their confirmation on or before last Date can download the Admission Tickets through their One Time Registration Profile in the website www.keralapsc.gov.in from the date.